Chinese mobile superstar, OnePlus is reportedly creating a new Android ROM for the upcoming OnePlus Two. The CEO of the company told the Chinese media that the company is planning to ship one variant of the Two with a home grown ROM. OnePlus One is known and demanded world over for its high specs, awesome design and low price. The device is especially appreciated for running the Android based CyanogenMod, that keeps the devices updated. Apart from this, the device ships with Color OS in China. Color OS can be found on the devices from OnePlus’s sister enterprise, Oppo. It seems that OnePlus might bid farewell to the Color OS for its own operating system. 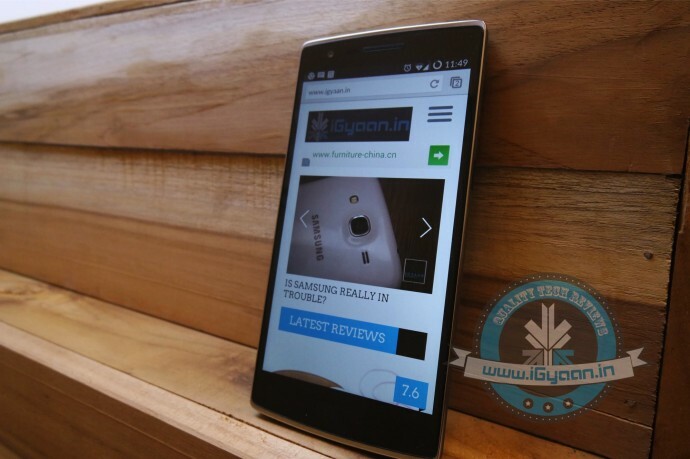 The OnePlus One currently runs CyanogenMod and it is unanimously appreciated for it. In the past, the company has taken multiple steps to reduce its dependency on CyanogenMod. They had released a stock Android ROM for their devices. Apart from that they had also offered support for other ROM’s like Paranoid Android and SlimKat ROM. It is highly unlikely though that the company may dump CyanogenMod altogether after a regularly updated ROM is one of the centerpieces of the device. But it will be interesting to see if a homegrown ROM will match up to the amazing CyanogenMod. OnePlus has also just announced that they will be bringing the One to India with a geography limited invite system. Considering the massive demand for the device, we will assume that they will repeat the millisecond vanishing act that has been perfected by its compatriot, Xiaomi. 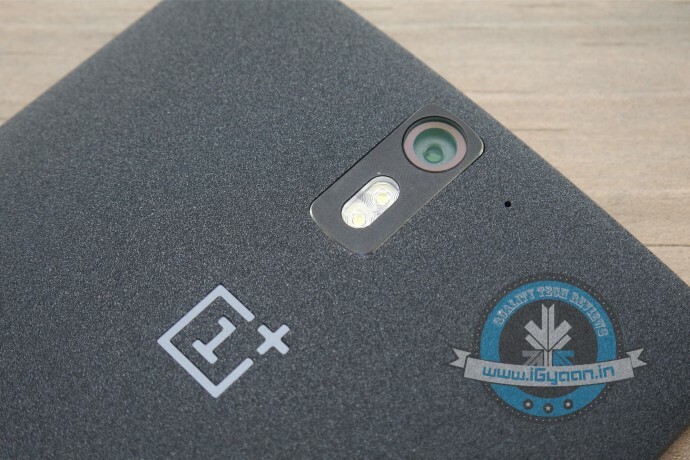 As for the OnePlus Two, it would be arriving somewhere around the second or third quarter of next year. We are waiting for your arrival OnePlus.